Anna Baker Yates Rapport (born 1891), US physiologist. Rapport received her PhD from Columbia University, New York, USA, in 1920. 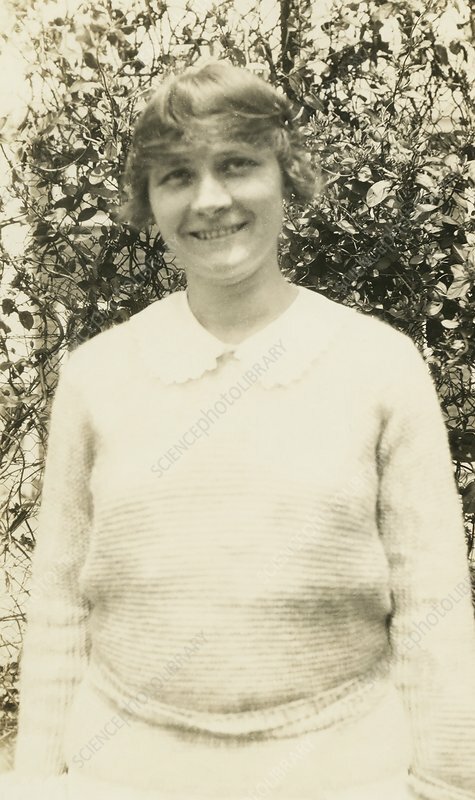 From 1920-1925 she taught at Bryn Mawr College, Pennsylvania, before becoming an assistant scientist at St Elizabeth's Hospital, Washington D.C., and then associate biochemist at Duke University Medical School, North Carolina.